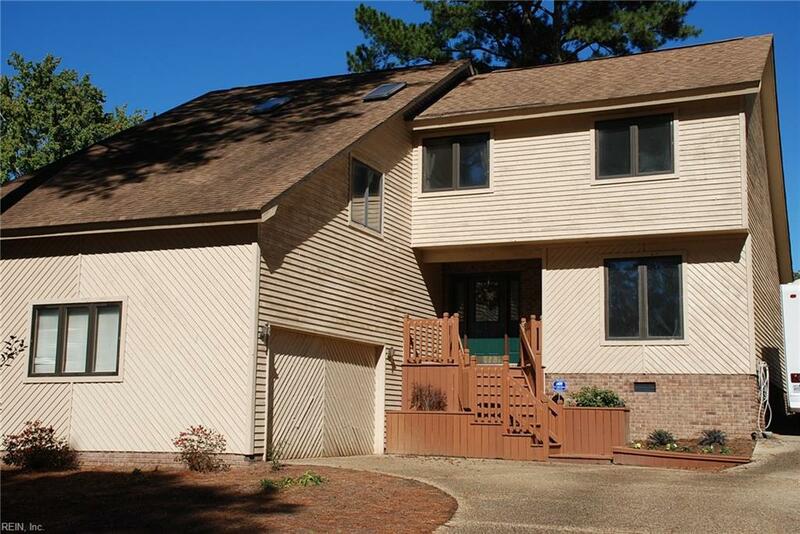 1944 Sandee Cres, Virginia Beach, VA 23454 (#10250029) :: Abbitt Realty Co.
A great deal on a contemporary home located in this lakeside neighborhood, right in the heart of Great Neck! 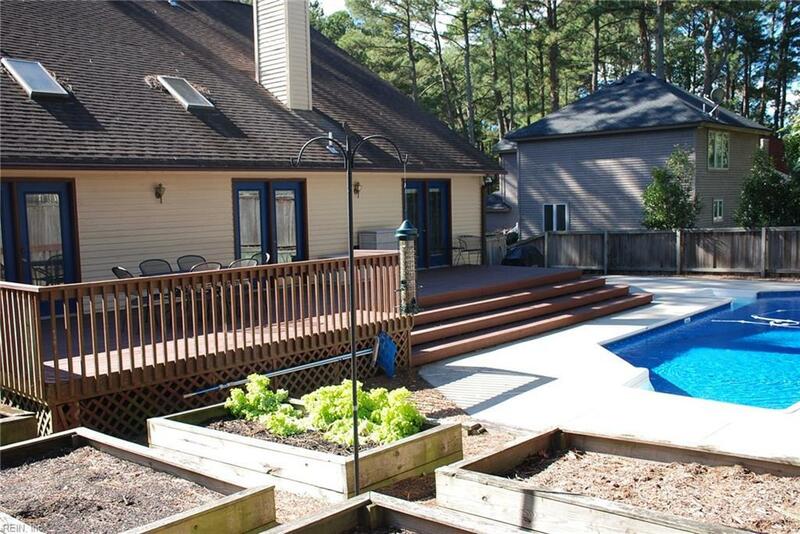 With an open flowing floor plan, vaulted ceilings, gleaming wood floors, and sliding glass doors open to the back deck & sparkling inground pool, this home is lovely! There is one bedroom and full bath on the first floor, plus three more and a dedicated office upstairs. Entire exterior was just sealed, stained and looks great! 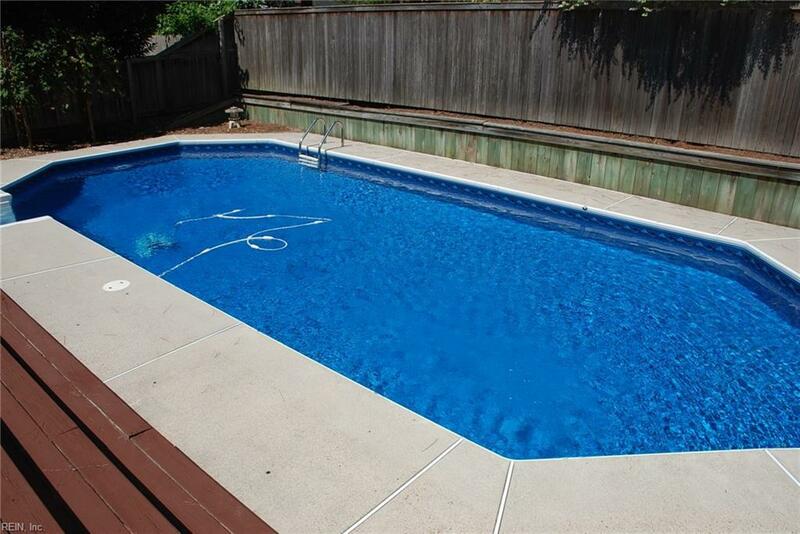 The pool liner and salt water system are both brand new. The carpet is brand new. The whole house is clean as a whistle! 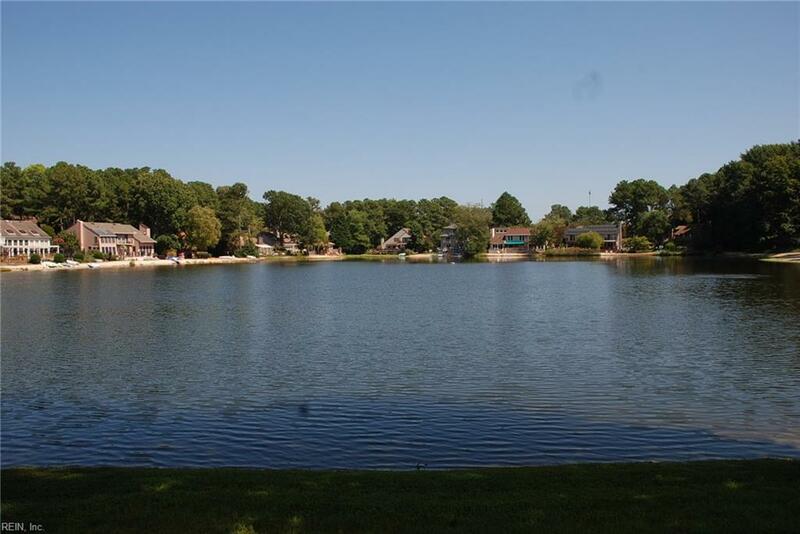 Sylvan Lake is perfect for swimming, playing on the sandy beach, or enjoying your stand up paddle board! Call Agent today for a great deal on a lovely home!